Elegant brass jewelry inspired by the ridges and textures of Kenya’s sand dunes. Each piece is ethically handmade from upcycled and recycled materials by our Kenyan artisan partners Ojiko and Elijah in Kenya. Ojiko is an artisan from the Kenyan port town of Kisumu. Ojiko hand-forges each brass piece with care and expertise. Elijah is a 28 year-old artisan from Kenya, and loves creating elegant pieces from recycled brass materials. Elijah's favorite part of his job is knowing someone will be wearing his piece! In the future, he hopes to open his own workshop to employ other young jewelry makers and artisans who shares his talent for craftsmanship. Artisan & Fox is privileged to work with Marta K., a development professional based in Kenya, to provide Ojiko and Elijah with a platform to showcase their craft. Both artisans are incredibly talented craftsmen with an eye for detail. 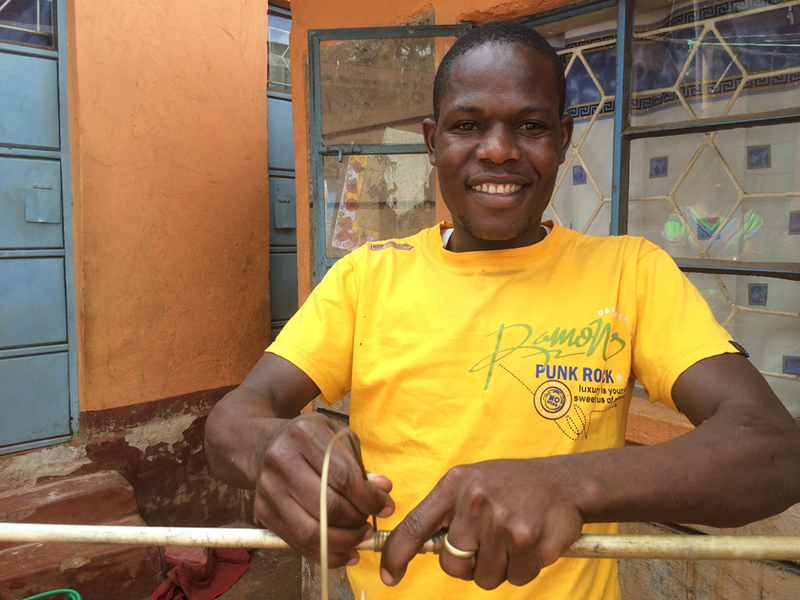 Our hope is to help both Ojiko and Elijah expand their micro-businesses in Kenya. Discover elegant Kenyan jewellery, handmade from upcycled brass, and natural wood and seed elements.